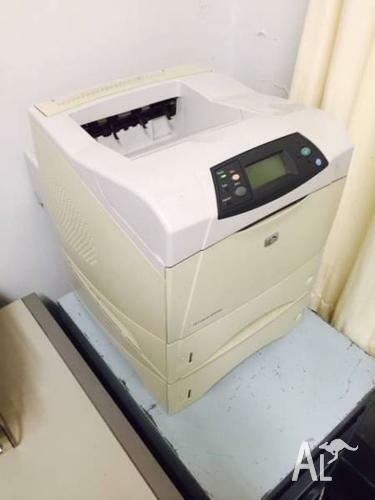 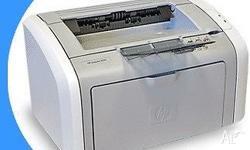 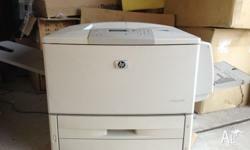 HP LaserJet 4350dtn for sale - a high speed, auto double siding dual tray laser printer in good working condition. 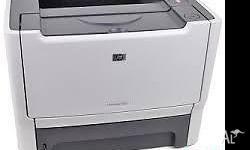 NEW SAMSUNG MONOCHROME LASER PRINTER ML-1860 . 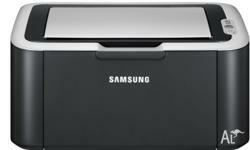 NEW SAMSUNG MONOCHROME LASER PRINTER imprimante laser monochrome high quality and fast speed . 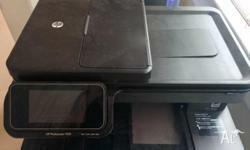 one touch screen print .